Crestwood Country Club - Crestwood Womens Golf Assc. 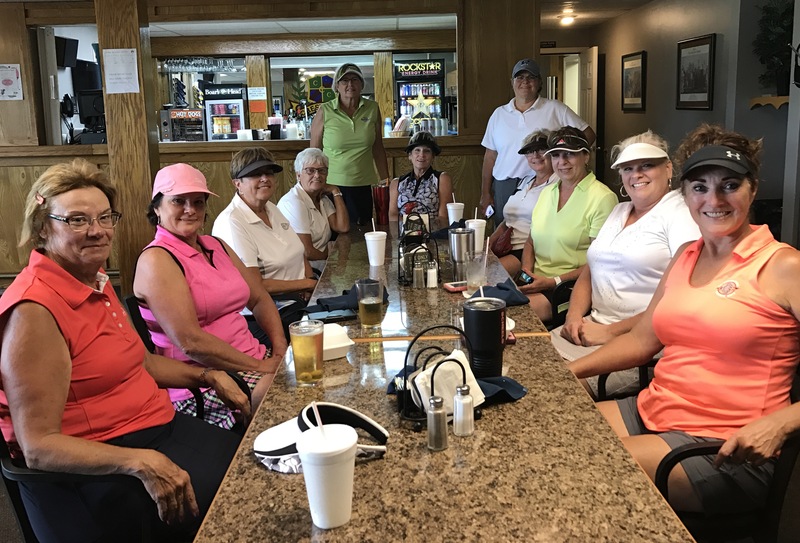 Women golfers have an advantage of having both a morning and evening Crestwood Women's Golf Association league! They have a full season of weekly play and events from the first Thursday in April through the last Thursday in October. The morning league has the golf course exclusively from 8:30 am until noon. The Evening league uses only 9 holes beginning around 6:00 pm. Some avid women golfers compete in both leagues! A nominal league fee includes GHIN handicap, KWGA annual dues and Club Championship entry. New members are always welcome and encouraged to contact the following officers to discuss fees and how to join! Click on 2019 CWGA Weekly Schedule for a printable copy of weekly events and times. 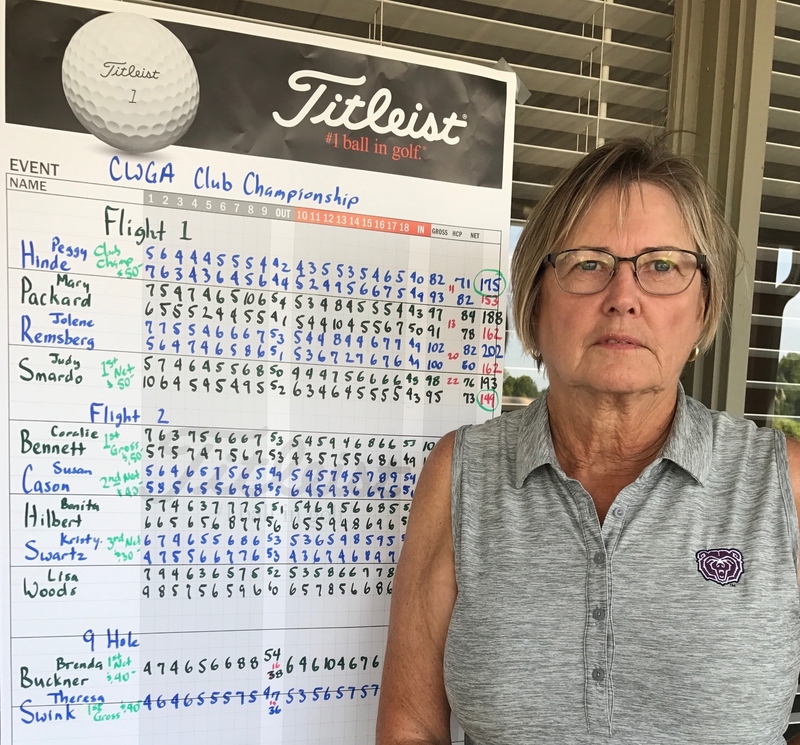 2015 CWGA Champion Peggy Hinde standing. Other participants and flight winners. For a printable copy of the CWGA Bylaws and Past Presidents, click on the link below.